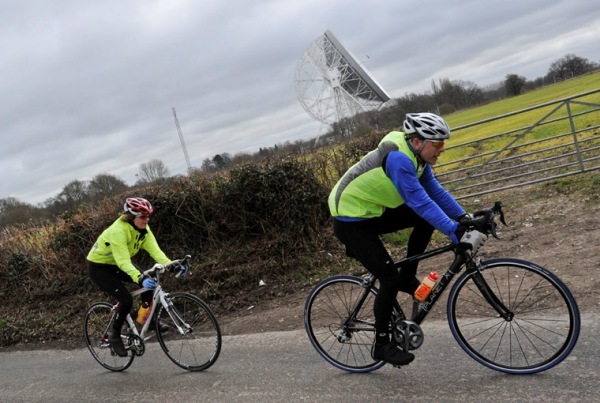 Following on from their March event, the organisers behind the Jodrell Bank Cycle Sportive have added a new summer event taking place on the 30th July. 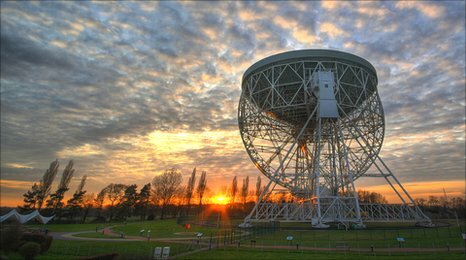 The event features a choice of 100 mile or 100km routes that will see riders skirt around the famous Jodrell Bank Radio Telescope on good quality quiet roads. 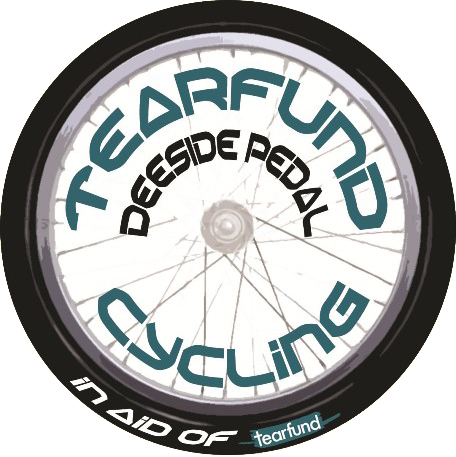 Not only does the route promise some stunning scenery bit it’s also very flat so fast times are expected to be the order of the day. High 5 are onboard to support the feed stations which promise to be well stocked with energy gels, bananas, sports drinks on tap, water and flapjacks. 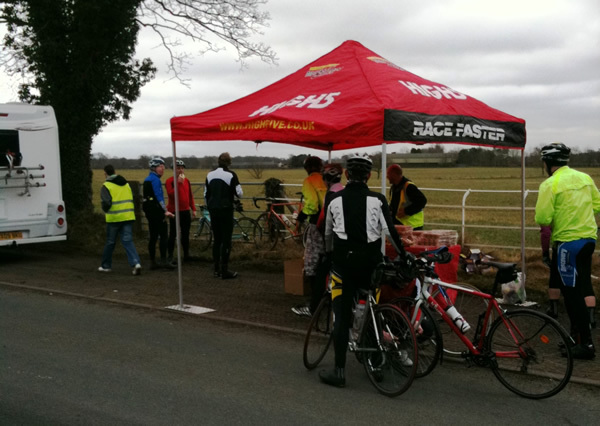 The organisers will also be giving out gels and energy bars before riders set off.